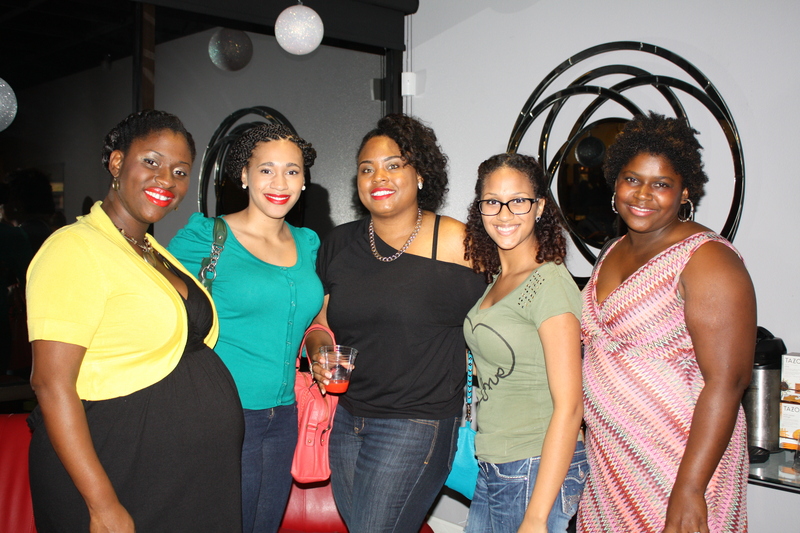 What makes Secret Curl Society different from the mainstream curl events is the heart of the mission which is total wellness for women. 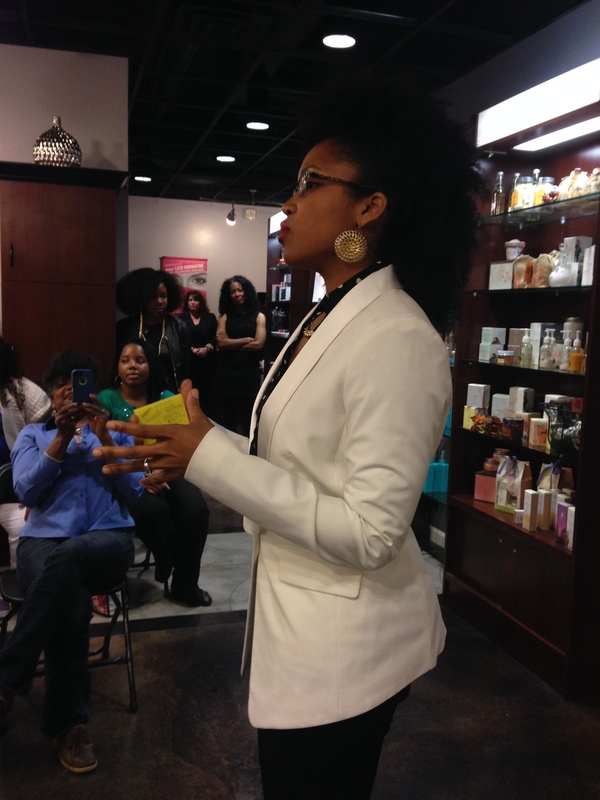 The approach is founded on the scripture Luke 16:10 that says, “He that is faithful in that which is least shall be faithful in that which is much.” Sands adds,” If we as women can embrace, love, and take care of our own curls, imagine how we will take care of our bodies,our emotions and ultimately; others.” This is a holistic wellness approach beginning with curls. 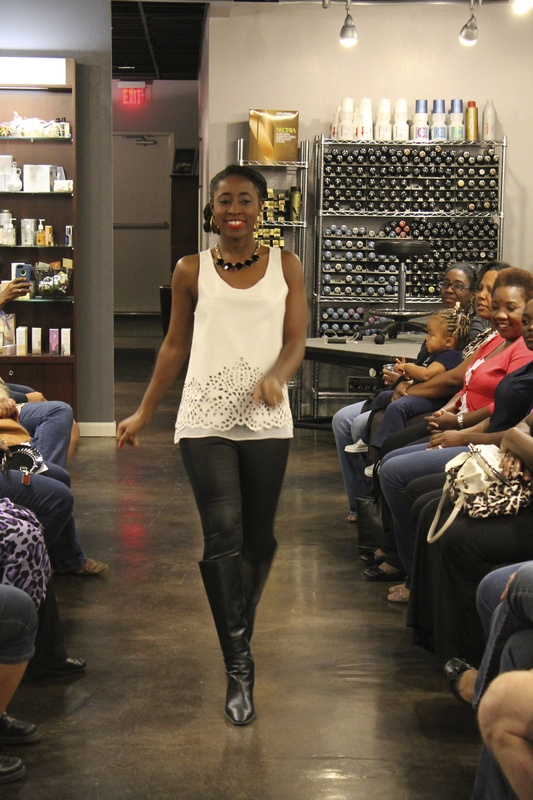 The event, gracefully emceed by Kristen L. Pope of New York City, began with a fabulous fashion show, followed by a welcome and introduction. 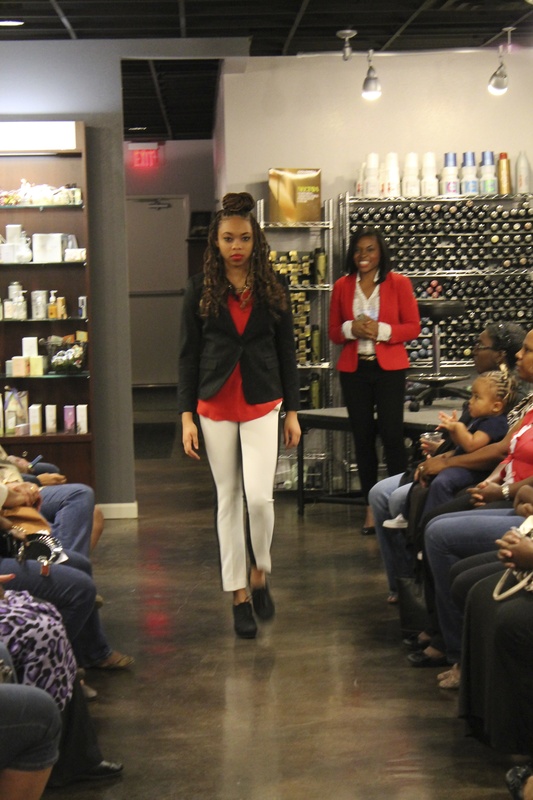 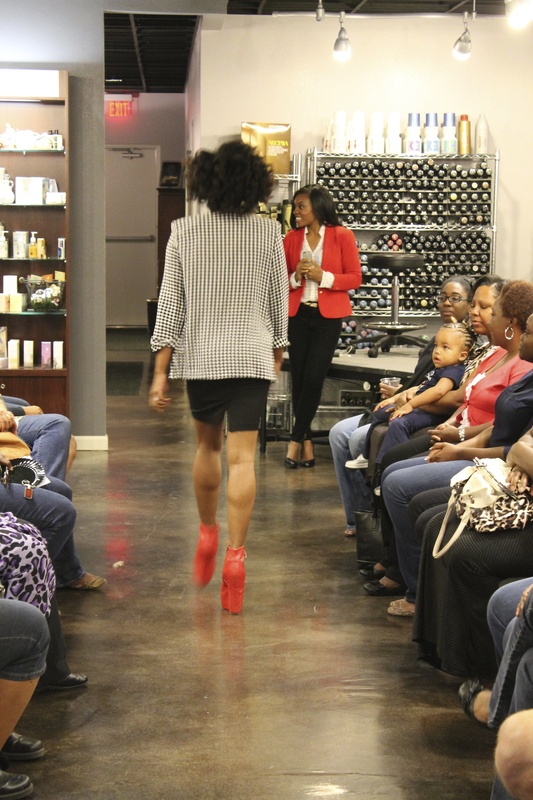 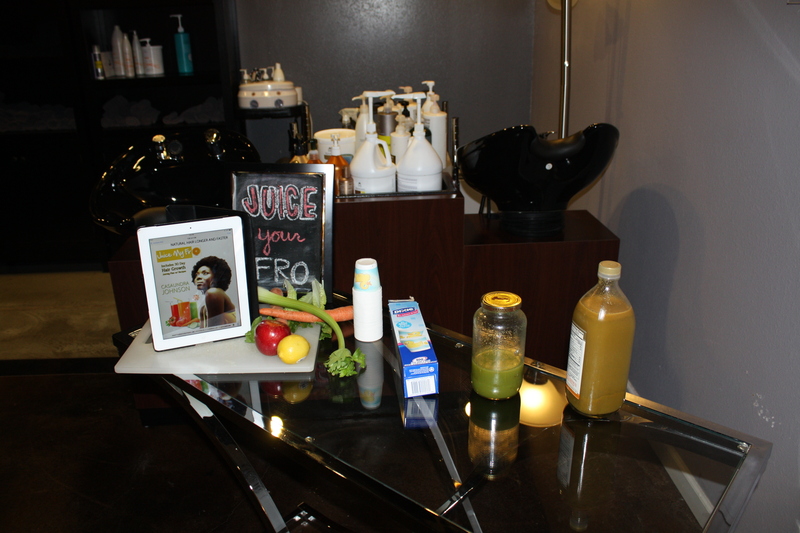 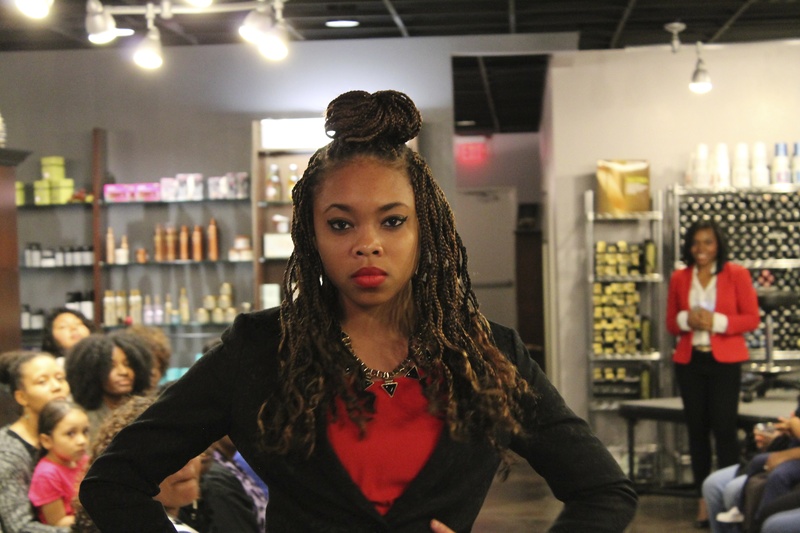 The women met with wellness vendors such as Casaundra Johnson of Juice your Fro, Mary Gaulden with Doterra Oils, Nails by Tianna, and experienced products like Moroccan Oil Curl Line and DevaCurl, Mizani and Keracare. 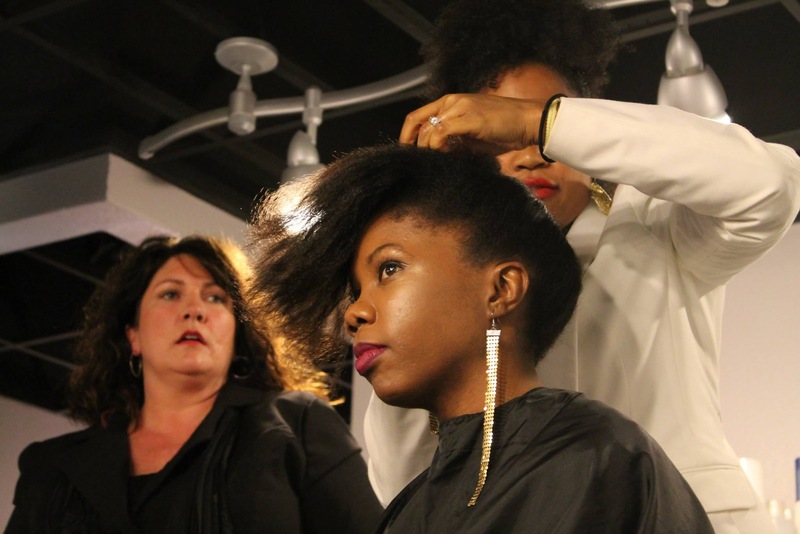 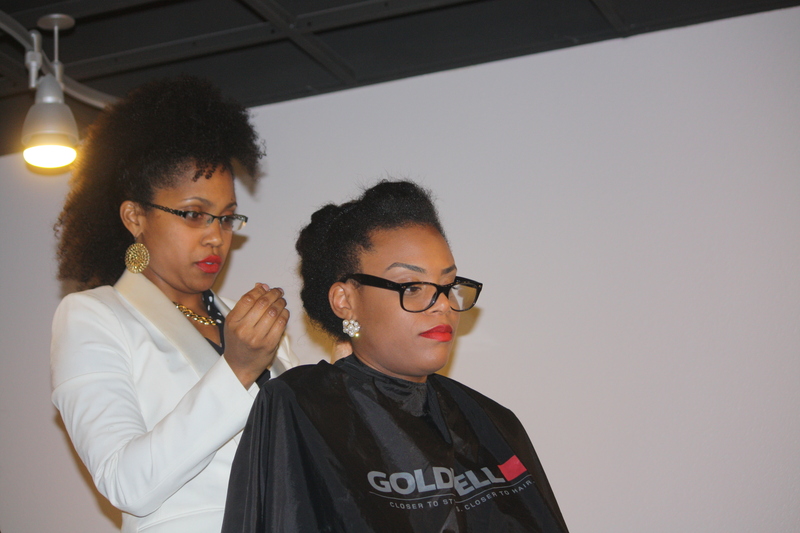 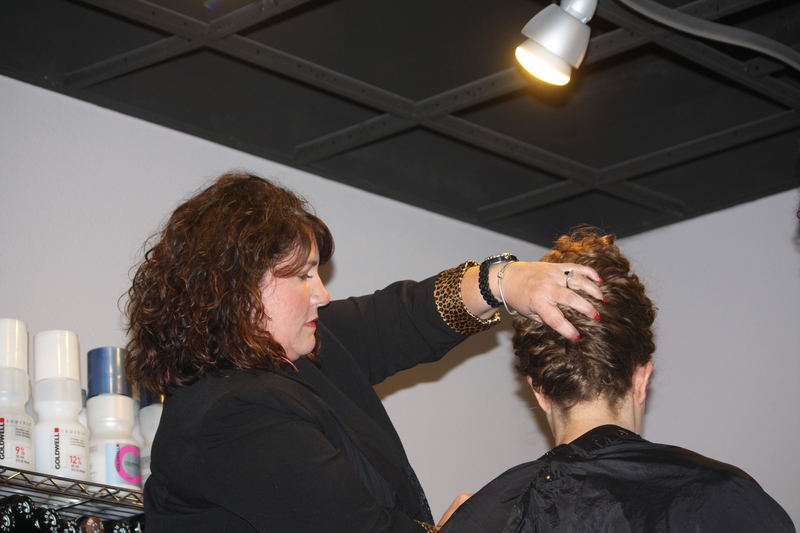 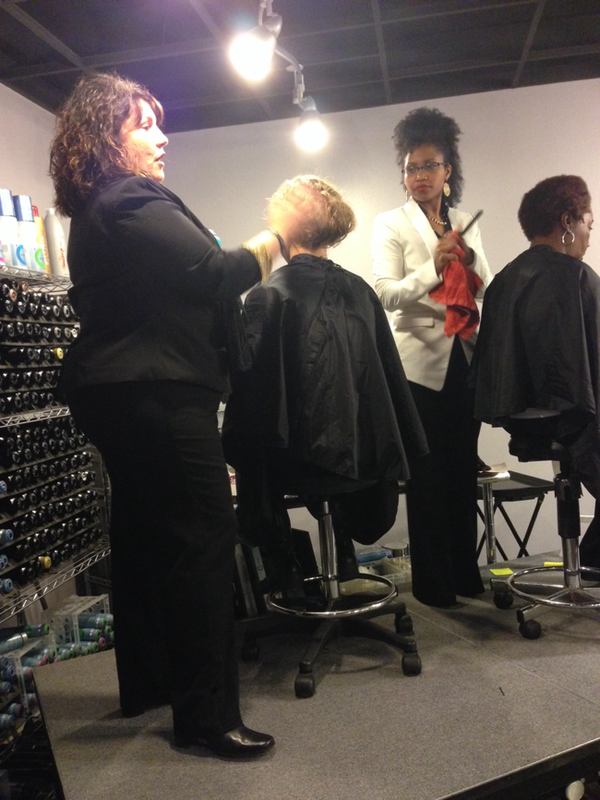 Thereafter, the women interacted with Stylist Julie Hall who partnered with Sands as they demonstrated Fast and Furious Updos such as the Classic French Roll, the Janelle Monet, the a Tamika Fletcher and many more on Type 2, 3 and 4 hair types. 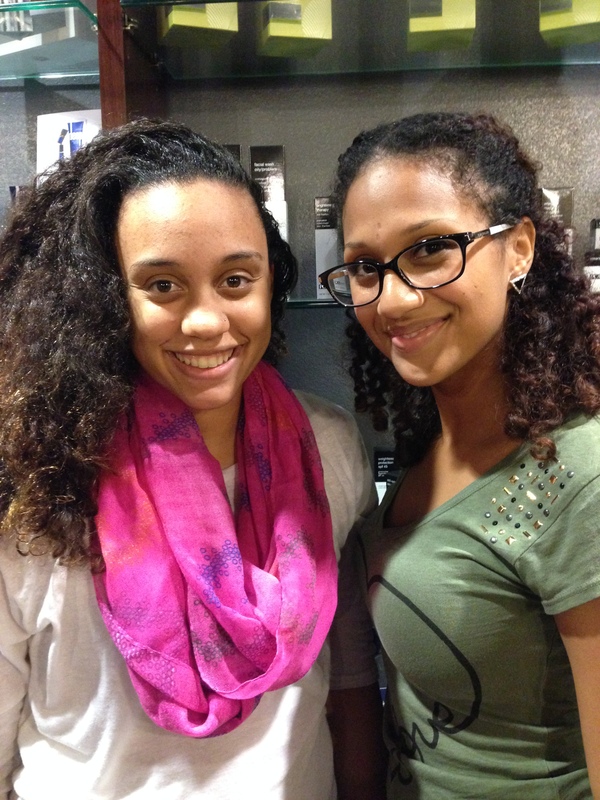 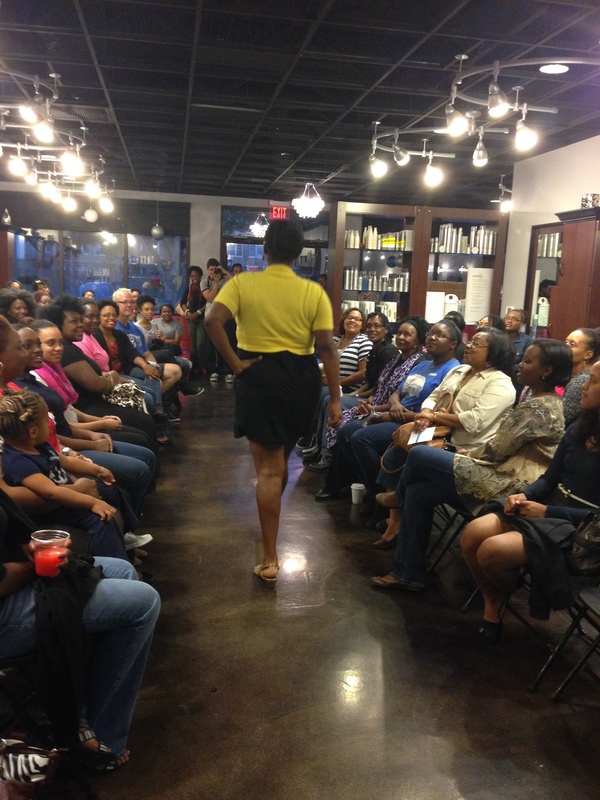 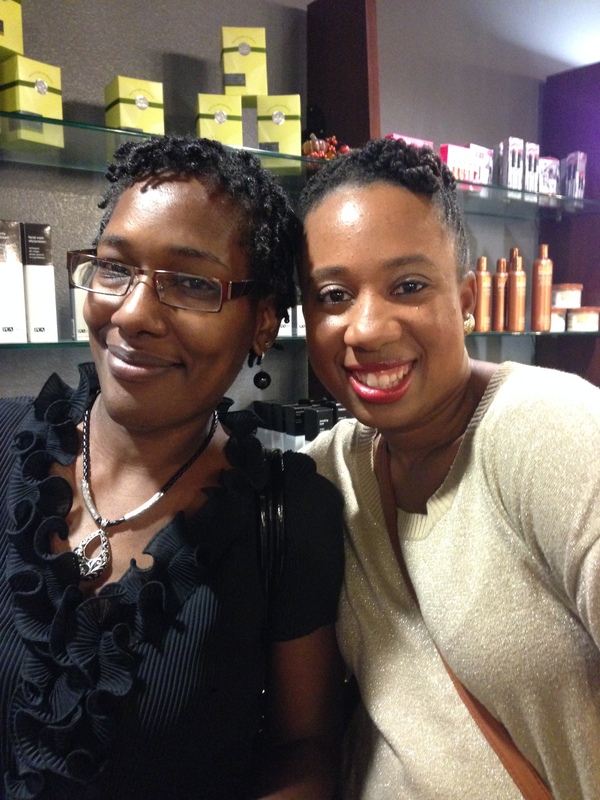 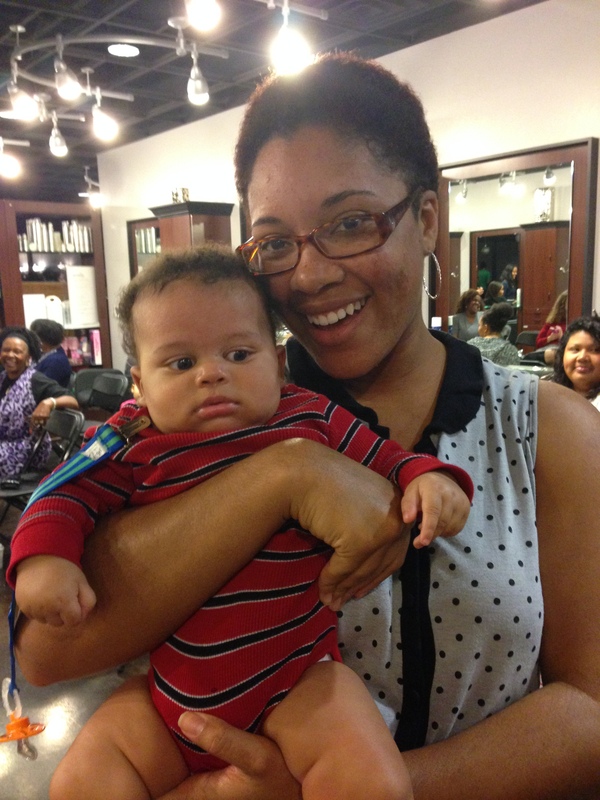 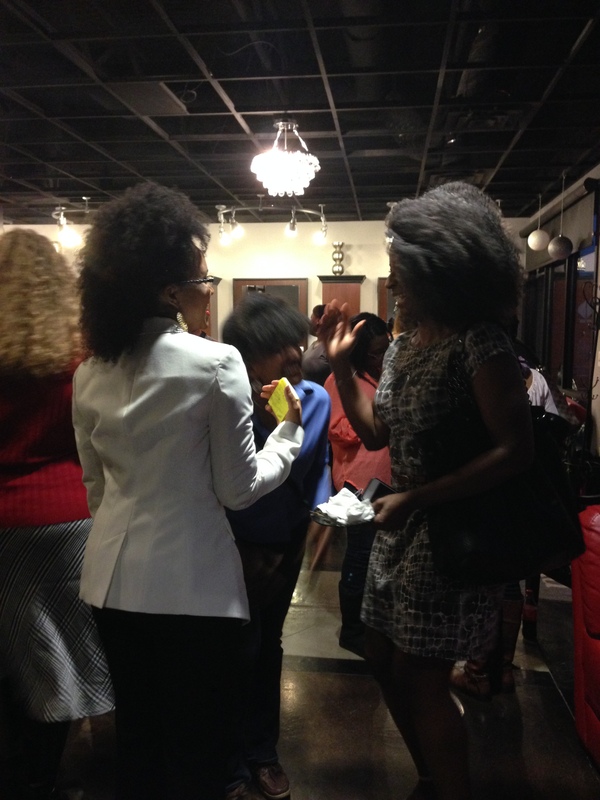 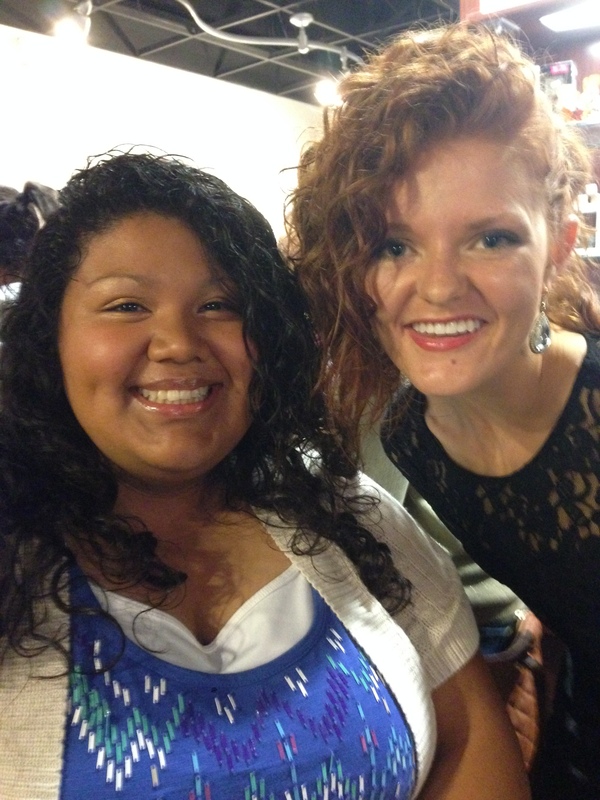 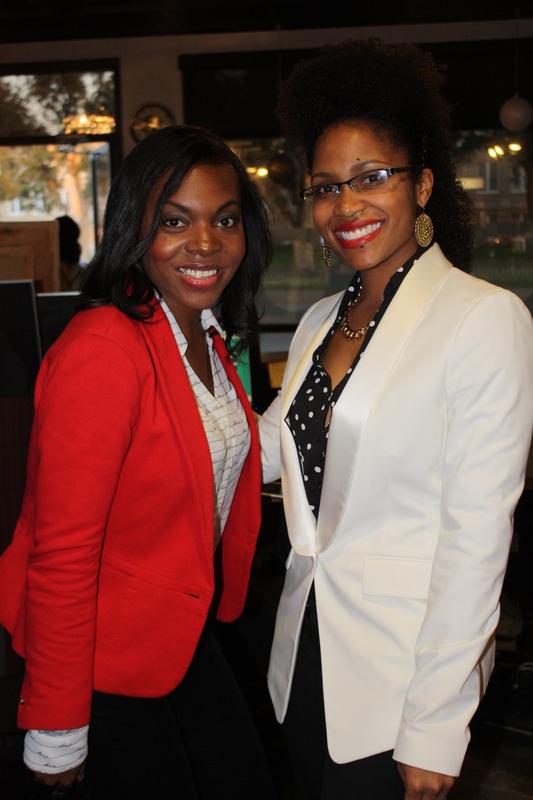 Giveaways were offered throughout the evening with a special prizes given to two women who found their curl twin! 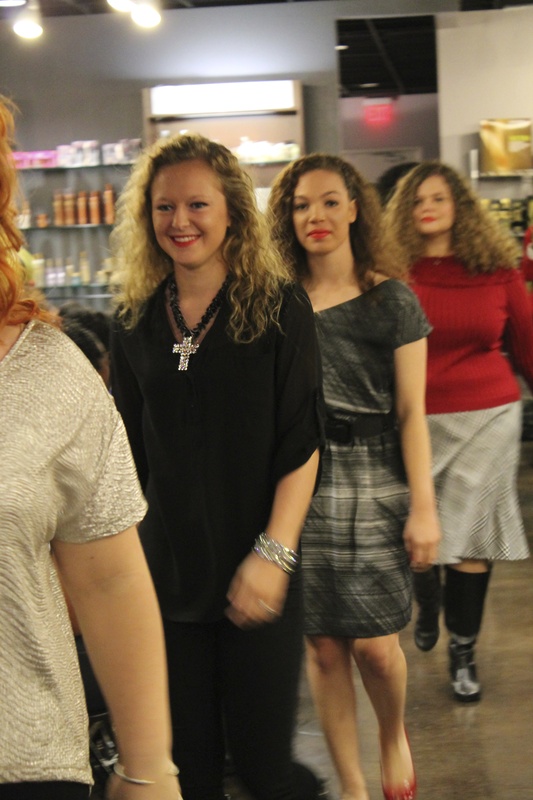 With such great fun, the evening culminated with each curlie receiving a goody bag of items donated by local beauty supply stores and salons. 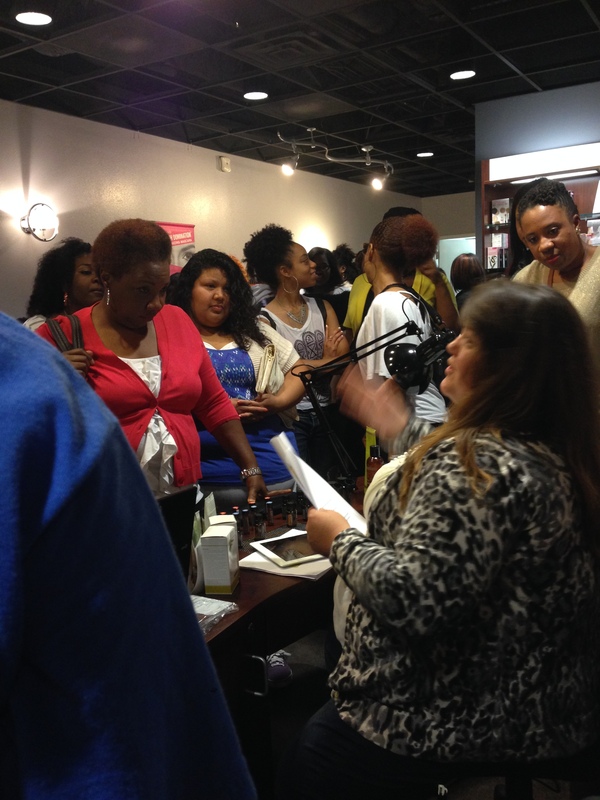 What an amazing collective effort to bring the movement to West Texas. 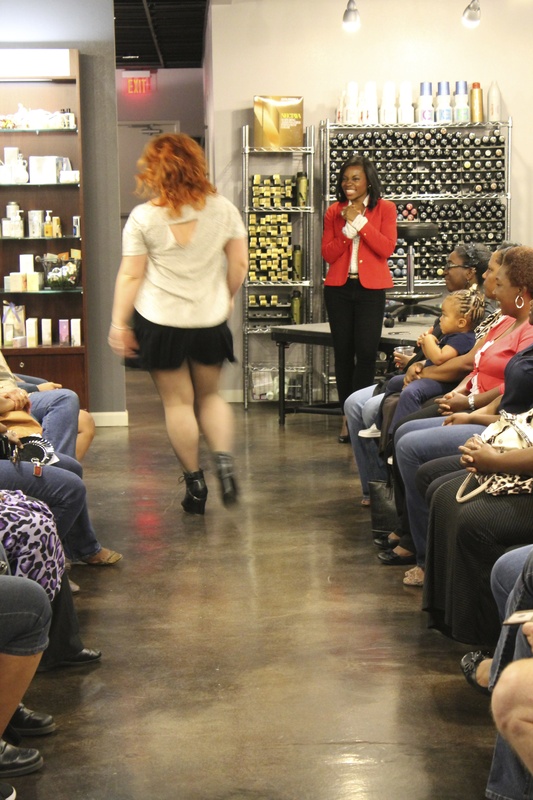 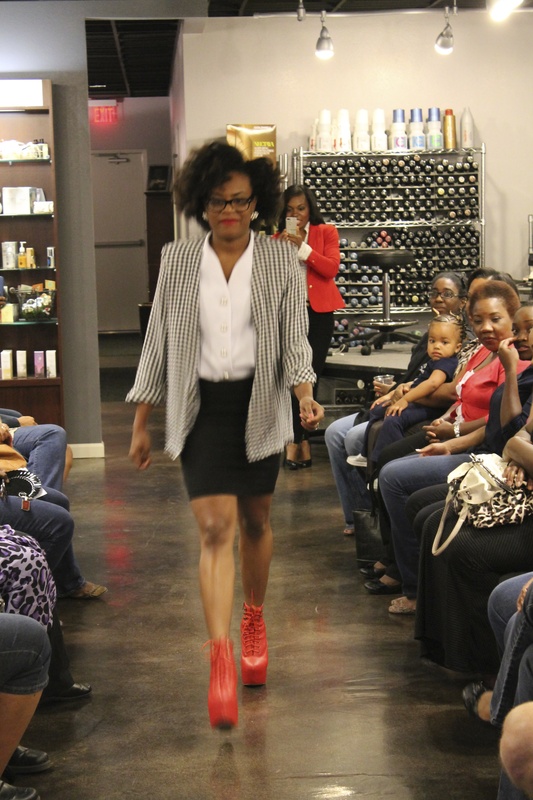 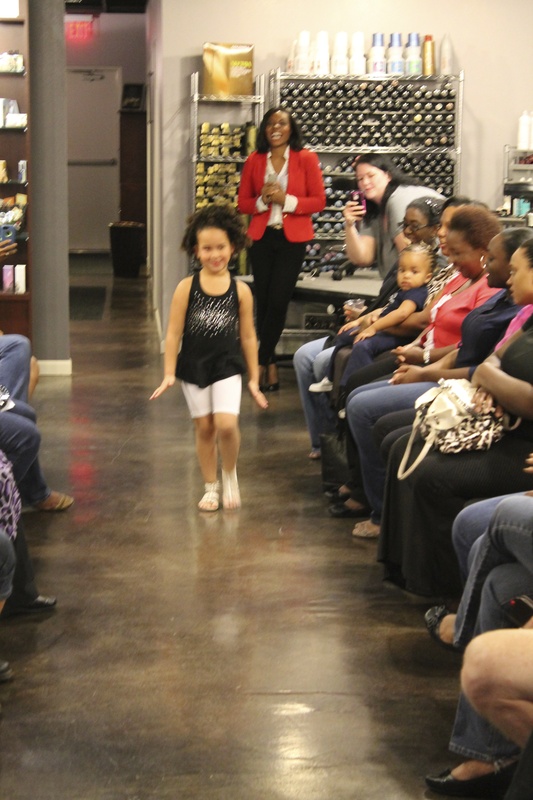 As new Instagrammer @EbonyCurlz, a model in the runway Hair show, puts it,” It was a great opportunity to experience something in the small city like Abilene that is greatly needed but rarely given. 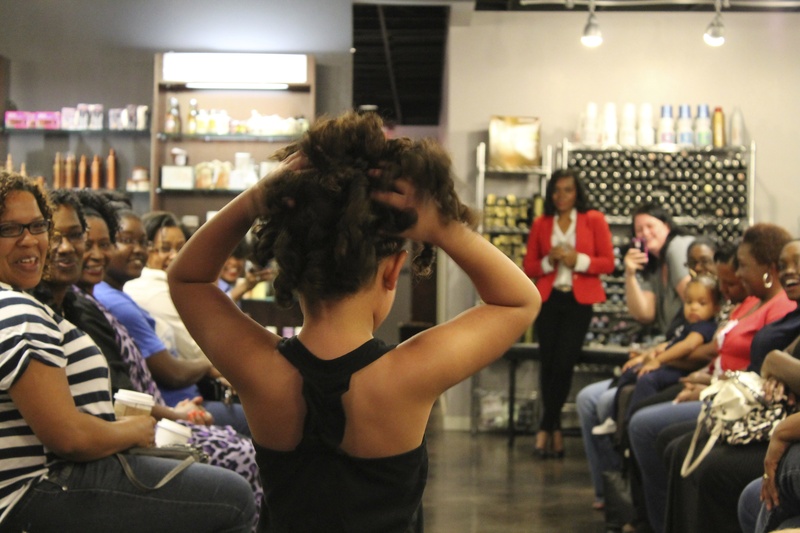 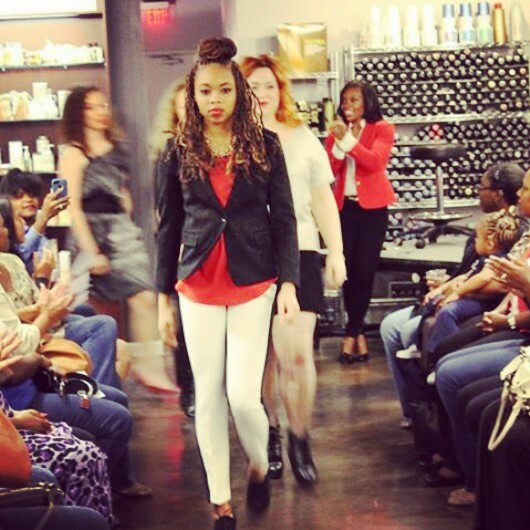 With high energy, great fashion, awesome products, and gorgeous hair; made it an overall amazing event. 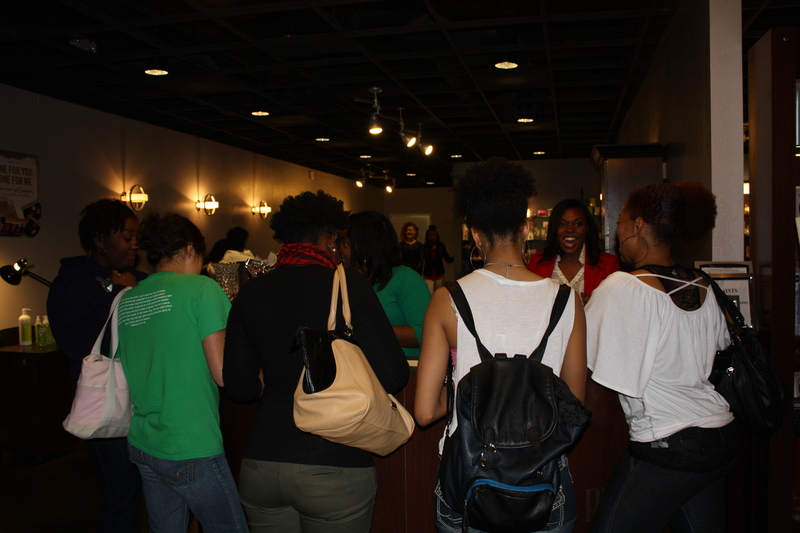 We hope this has empowered you, as it empowered us!